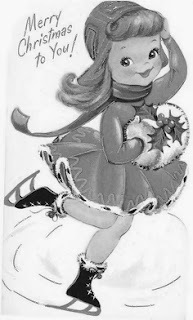 The Diary Of A Roller Derby Rookie: Merry Christmas & A Happy New Year! 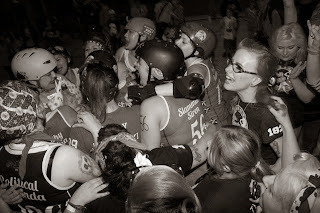 Derby team and I never would have gone to my first game and got obsessed! It wasn't until a year later that I managed to persuade my friends to come with me to one of the Fresh Meat evenings and, well, you now know the rest! 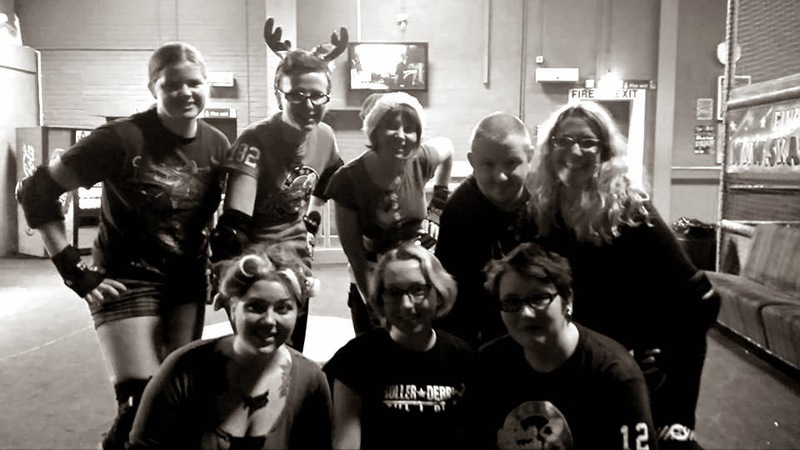 We recently had our Christmas party and I remember sitting back at thinking "This is my family!" I've never had a bad day with these ladies as they always know how to make me smile. Not only are they my friends but they are my heroes. I aspire to be like them. They inspire me, they encourage me, they make me feel like this amazing person! As a ridiculously self-conscious and self-critical person, this is the most uplifting feeling. These ladies have convinced me I can do things when I was tempted to quit. To be honest, if they weren't so lovely, I probably would have quit after my first week. They had faith in me when I had none! Furthermore, I have faith in them! I am always rooting for them and they always make me proud and keep me in awe. And it's not just my team, it's every derby associated person I have met. Skaters from all over the country, NSOs, referees, fans and even people who read this blog! There's something about this amazing sport that attracts the most amazing people. I have made so many friends and I really do mean friends, not just people I'd say a passing Hi to in the street. People who genuinely make me happy and I am honoured to know. Another plus point is the health benefits! 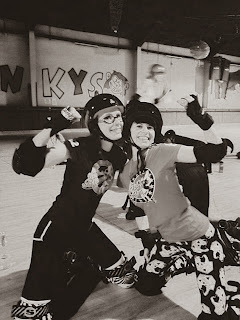 Roller derby has made me fitter, stronger, more toned, and is motivation to keep fitter and healthier! 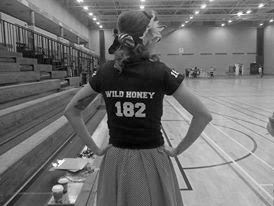 If one thing has changed my life this year, it's roller derby, and I can't wait to see what next year is going to be like!